11th of June we won the prize – “Byens Bedste Gastronomi”. 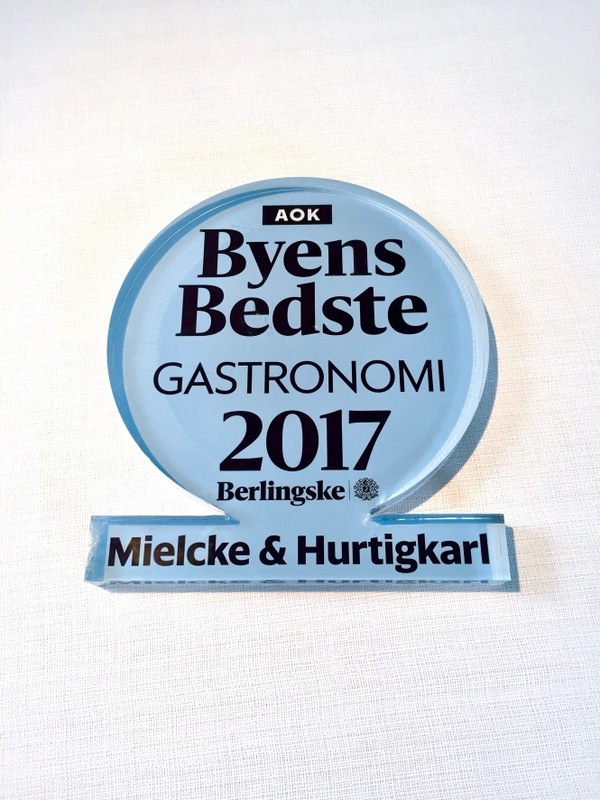 Being nominated among other top-restaurants from Copenhagen we are honored to receive a prize given to the restaurant with the most votes from our guests!! Respect and love from our guests is everything! – We love you back!